Lürzer's Archive - Spot of the Week: Not! Sure! 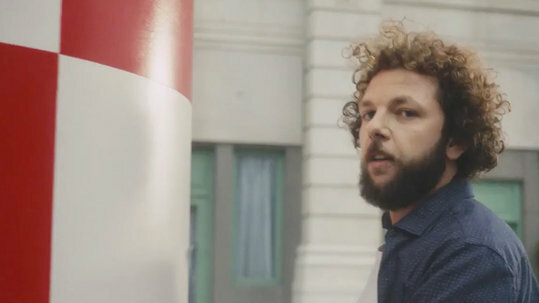 In this rather eccentric commercial, Germany’s Sparkasse savings banks comes up with a musical number in which the difficulties of making financial decisions are portrayed in all their exhausting and time-consuming tediousness. The laborious process involves hours spent going through various scenarios, worrying about what might – and might not – be, while seeking to straighten it all out in one’s mind.